If you are looking to expand your historic arms collection, you want a reliable dealer in unique antique arms. 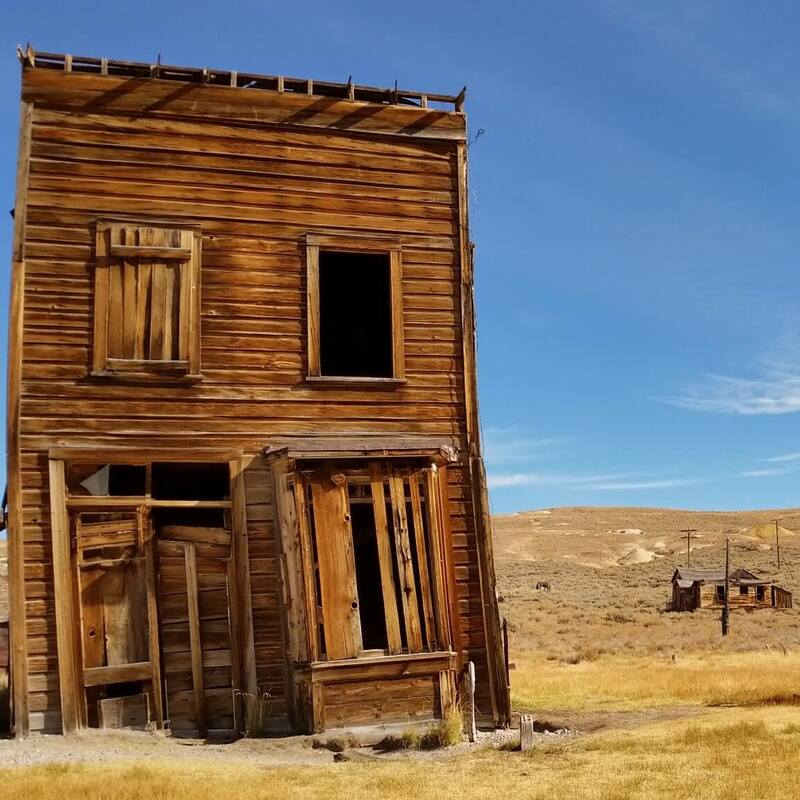 Wild West Treasures is a Belgian antique arms dealer who travels to numerous weapon fairs in the United States and Europe to collect and sell the most interesting pieces in one place. When you are interested in one of our pieces, please add them to your selection or use the more info on this piece-button. We will contact you swiftly to inform you about the piece and to discuss the sale. We would love to tell you all about our collection and the specific pieces in it. Do not hesitate to contact us at +32 (0)485 100 222 and we will answer all your questions and inform you about the buying process.